What do a 54 year old male and a 22 year old female have in common when it comes to their health care needs? Not much, yet most health fairs try to sell you a standard package regardless of your individual employees needs. Our health fairs are unique in that we start with a Health Risk Assessment to identify common illnesses and concerns. We can then tailor our services around each employee. This way, a 54 year old male with diabetes and a history of heart disease would have more comprehensive testing than a 22 year old female with no medical problems or risk factors. 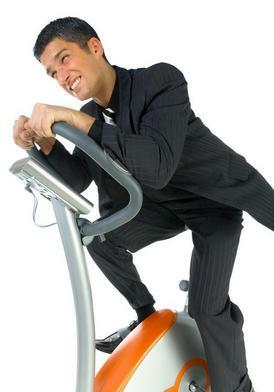 This helps your “high risk employees” stay healthy and productive, while helping you lower your health care costs. 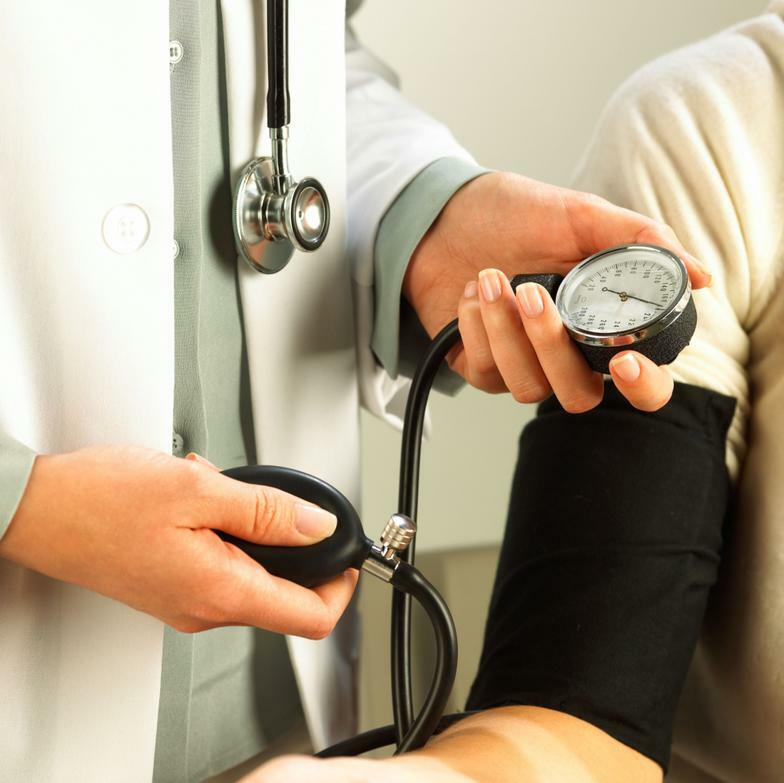 We also offer on-site nursing programs to meet one-on-one or in group sessions with employees who have medical problems. This helps keep illnesses under control, decrease sick days, injuries and time away from work. Our on-site health fairs help your employees stay healthy and productive. They are a great way to help diagnose and monitor many common medical conditions, including diabetes, high blood pressure, high cholesterol and obesity. Improved control of these illnesses helps your employees reduce complications from these diseases, and results in fewer sick days, injuries and time away from work. Our on-site vaccination clinic helps to not only keep your employees healthy through the flu season, but also reduces their risk for tetanus, hepatitis and pneumonia. The key to health fairs is follow up. Ask us for more information on our specific corporate programs to ensure employee health. For more information on any of our services outlined below, please call our office at (919) 661-0801 and ask for our Health Fair Coordinator.